The Indian manufacturing industry is undergoing a significant digital transformation, becoming a software-driven business as described by the vision of Industry 4.0. This vision is for the complete automation and digitalization of manufacturing systems – including operations and processes. This is the convergence of operational technologies (OT) and information technologies (IT) to impact both profit and efficiency. The core of this transformation is the embrace of a wide range of technologies including automation, robotics, IoT, data exchanges, data analyses, cyber-physical systems (“digital twin”) and machine learning – what we call the Industrial Internet of Things (IIoT) for Smart Manufacturing. Is the Indian manufacturing industry ready to embrace such transformation? The manufacturing industry in India has shown phenomenal growth over the last decade. However, India’s ranking as per the Global Manufacturing Competitiveness Index has dropped from number two in 2010 to 11 in 2016. A key reason for this is the lack of focus towards building a skilled workforce that can leverage relevant technology and business processes. A recent study by McKinsey reports that process inefficiencies and a lack of quality control are widely prevalent in Indian manufacturing industries and they lag behind global averages in “Quality Systems and Processes”. Half of Indian manufacturing companies do not even return their cost of capital. Technology adoption and automation through ERP systems is available in many manufacturing companies. However, such systems have been relegated to non-core activities such as inventory, ordering, invoicing and billing. Core manufacturing processes are still labour intensive.Deployment of CNC (Computer Numerical Control), PLC (Programmable Logic Controller) or SCADA (Supervisory Control and Data Acquisition) systems for automation are not common. Data from these systems also remain in silos and are rarely used for process improvements. 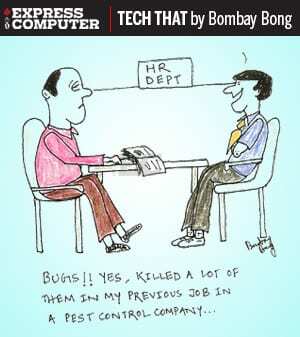 Relevant Key Performance Indicators (KPIs) tracked by managers are manually computed “offline”, leading to delays that affect data-driven decision making. This leads to inefficiencies manifested asnon-availability of material or skilled personnel, quality variance, output unpredictability or unplanned downtime of machines. Despite this, Industrial IoT (IIoT) solutions can address most of the challenges faced by the Indian manufacturing industry today. We just need to make the journey manageable. Our experience has been that manufacturing companies are overwhelmed by IIoT technologies, further exacerbated by a lack of convincing return on investment or business value to justify investments.We therefore recommend a phased approach – outlined below – to iteratively deliver incremental business outcomes, providing a clear path to technology adoption. First, manufacturing companies should focus on simple business outcomes such as real-time dashboards showcasing the operational status of manufacturing subsystems. An IIoT model is then created torepresent hierarchically the various physical sensors, devices and assembly lines involved. The physical entities are connected and can collect and aggregate data to be stored. Data collectors systematically access this stored data in real-time and create visually enriching and insightful dashboards, aptly termed Operational Intelligence (OI).A simple OI dashboard provides key insights to production managers backed by real-time data. In subsequent phases, we recommend expanding the IIoT solution to collect data from ERP systems and other data sources such as energy management systems, partner ecosystems (suppliers, vendors) and any other third-party systems. All this data is then aggregated into Cloud-based or on-premise Data Lakes. This additional data can significantly enhance the Operational Intelligence dashboard even further,covering peripheral areas such as energy management, effluent treatment, wastage and rejection tracking, etc. As data lakes continue to grow over time, deeper analysis of historical data combined with machine learning algorithms can create actionable insights for predictive maintenance, anomaly detection and root cause analysis that lead to high valued business outcomes such as greater efficiency,improved quality, energy optimization and regulatory compliance. These insights and recommendations, fully supported by contextual data, help managers in all aspects of decision making and achieve the promised potential of smart manufacturing solutions. The “Make in India” Government initiative is designed to help manufacturing industries grow and compete in the global market. 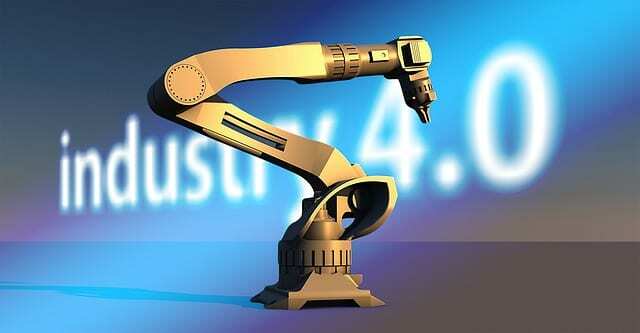 One such initiative spearheaded by the Ministry of Heavy Industries is called Samarth Udyog Bharat 4.0 with the intent of accelerating the adoption of smart manufacturing solutions through knowledge sharing, increasing technology awareness and contextual solution creation in India. 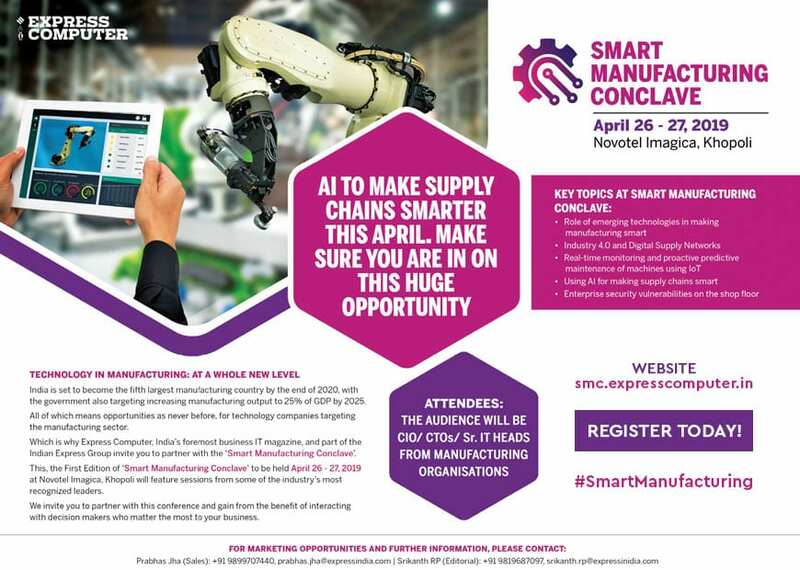 Under this initiative, four centers have been set up to nurture a common platform that brings together various stakeholders including manufacturing companies and IIoT solution providers to jointly address the challenges in adopting smart manufacturing solutions.The initiative is still in its early days,but its success will be through realizing the full potential of smart manufacturing technologies for increased efficiency, productivity and quality. We’re at a pivotal time to embrace digital transformation in the Indian manufacturing space, ready to step forward as an advanced global leader in manufacturing.